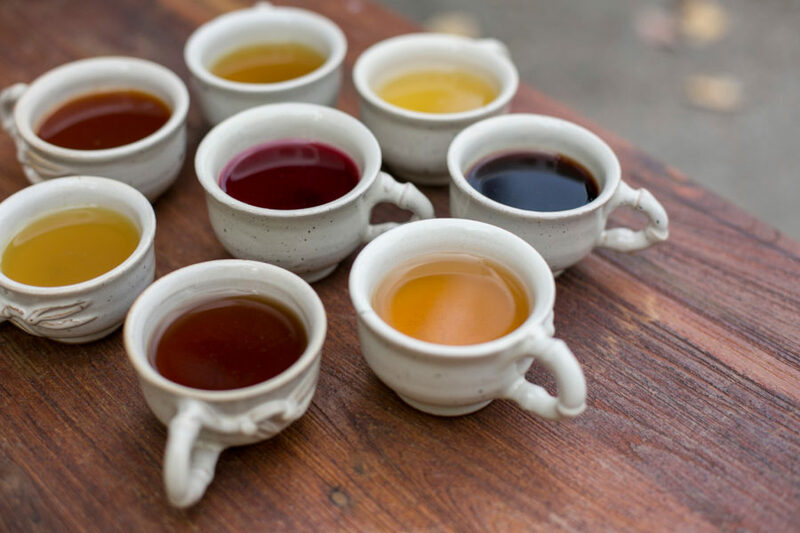 Get Over 30 Varieties Of Tea At This Gurgaon Cafe! If you cannot do without your cup evening tea then TEA Street in Gurgaon is going to be your go-to for soothing and aromatic teas. With over 30 varieties of teas available here, a mix of green as well as black tea they are unique and offbeat! 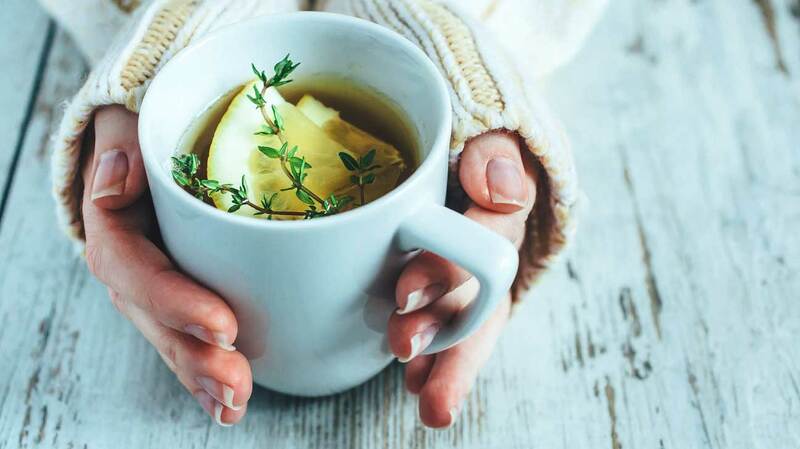 This cutesy little cafe in Gurgaon’s got a whopping over 30 varieties of tea that is sure to give you full-on Darjeeling feels here in Delhi. These guys serve everything going from Basil Lemongrass Chai to the classic Ginger Tea, Apple Cinnamon Green Tea, Rose Lavender Green Tea and LOTS more! Their menu also includes some signature concoctions like White & Fruity Crescent, Green Boulevard, Sancha-Dori, and Assam Malty Sarani. Along with the yummy teas, they’ve even got some classic tea-time snacks like brownies, pound cake and muffins to go with your steaming hot cup of tea! Goa No More For Indians? Foreign Tourists Can Visit Says Govt. Official!